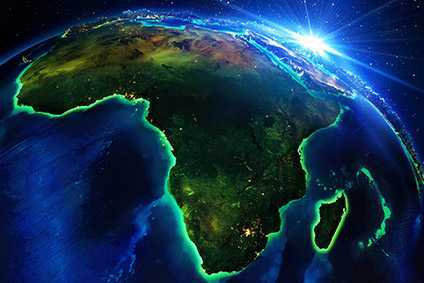 KWV Investments Limited, a Johannesburg Securities Exchange listed subsidiary of the KWV Group, which holds an effective 30% share of Distell, has declared a 47.5c dividend following the release of Distell's annual figures on Monday. This is down from the 55.7c declared last year. 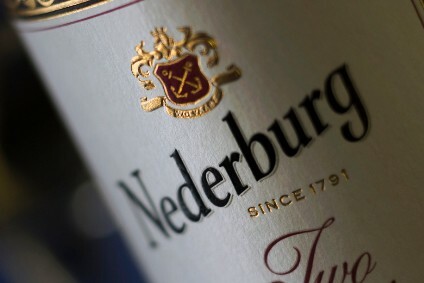 The KWV Group has about 55% of the subsidiary's listed shares. 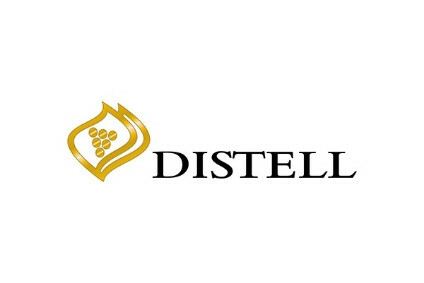 KWV Investments received an increased dividend from Distell of R44.59m for the year ended 30 June, 2002 and compared with R7.04m for the same period last year, a 533% increase over last year.